With the arrival of the new year, we’ve been paying attention to some new trends that are coming to fruition. Many of them are technological trends, but some are interesting social trends. Research focuses on the intersection of human and technology. Sometimes, even more important than what type of technology is being developed is what people are doing with that technology and the implications that has for product development. We’re going to take a look at some of these social trends and explore what they mean for the technology industry as a whole. For quite some time now, people have been decorating their notebook computers with stickers and using amazing photographs or graphics for their desktop wallpaper. Apple products have achieved their level of popularity as much for their visual impact as for their technological capabilities, attaining the status of fashion icons. 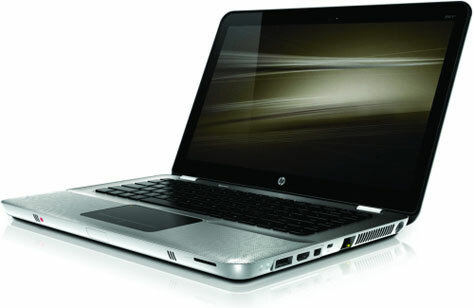 More recently, HP has followed suit, developing its ENVY line of notebook computers, shown in Figure 1, which take some fairly obvious styling inspirations from Apple’s aluminum counterparts. Tablets and smartphones have also become fashion statements as much as they are technological tools. The fashion case market has exploded in the past few years, with thousands of artistic designs now available. People are paying hundreds of dollars for fashionable aluminum phone cases like the iPhone case from Element Case that is shown in Figure 2. Because fashion is ultimately a matter of personal expression, people value new and innovative products that let them express their own sense of the aesthetic. 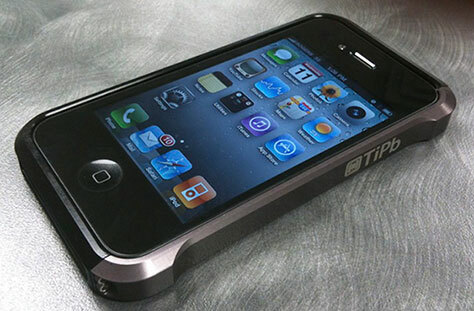 Custom smartphone and tablet cases and skins let people cover their devices with just about anything they might want. 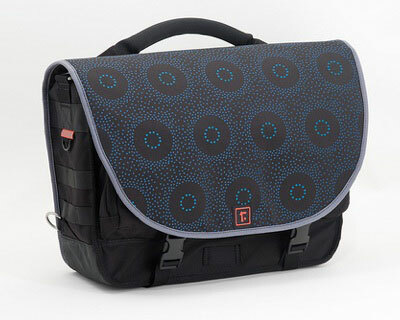 Custom messenger and computer bags like those available through Rickshaw Bags—Figure 3 shows an example—let people choose any fabric or design for the construction of their bag. 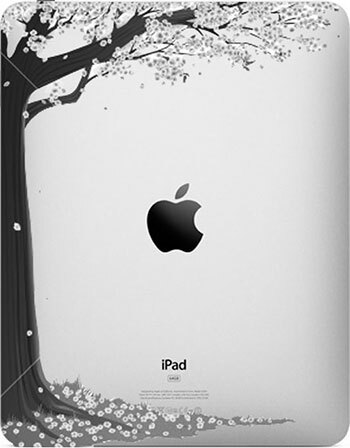 People can even avail themselves of custom etching services for personal electronics. Figure 4 shows an etching on an iPad. With so many companies offering products and services that provide fashion outlets for technology, the next step may be customizing technology itself for people. 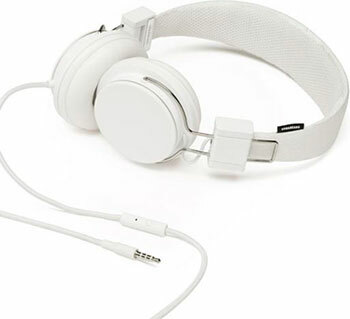 Recently, we’ve seen the release of a wide variety of new over-ear headphones, all sporting the same basic technology. The popularity of headphones from companies like Skullcandy, shown in Figure 5, and Urbanears, shown in Figure 6, is as much about their visual style as their sound quality. With so many similar headphones on the market, these companies needed some means of differentiation to avoid being lost in the noise. Many manufacturers have aligned with popular artists for help developing and marketing their products—like Dr Dre and Beats headphones or Rza and WESC. 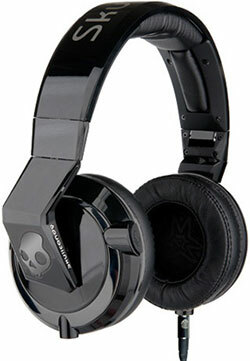 Skullcandy has differentiated its products by providing advanced features like the ability to daisy-chain headphones together using detachable connectors. In contrast, Monster gained significant advantage by developing and releasing Beats headphones years ahead of the competition—successfully predicting that high-quality, fashionable headphones would become a significant market trend over time. With quality over-ear headphones becoming a new fashion trend, other important factors are emerging—such as using fashion as well as features to differentiate products that are fundamentally similar to one another, building customization into the product design and purchasing process, and predicting what future technology might become a fashion trend over the next few years. A major technology trend that we are seeing emerge is that of being social. While social technology has been a developing trend for many years, the trend is re-emerging in new ways, with new devices and connectivity. For example, over the past year or so, music has become social in entirely new ways through Web applications like Turntable.fm. By providing a social aspect to music rather than just access to a library of songs like the popular applications Spotify and Pandora, Turntable.fm has provided a uniquely sticky music experience. The social aspect of Turntable.fm helps people to leverage the social experience of sharing, discovering, and discussing music in a compelling, new way. For the past few years, Zynga has been leading the charge in social gaming. Recently, one of their most viral games has been the wildly popular Words With Friends. Rather than just allowing people to play a game online in which involving friends is something of an afterthought, Words With Friends is an inherently social, person-to-person game that requires people to play with their friends—and even includes a chat function that enables trash-talking. Through Words With Friends, Zynga has found a way of connecting people directly—sometimes across vast distances—through a competitive and fun activity. Breathing new life into an old activity by using new technology and leveraging a social experience, Hasbro has updated the game of Lazer Tag for smartphones, releasing Lazer Tag guns that operate with mobile phones. People can shoot their real-life friends with electronic signals that register on their friends’ smartphones. Rather than connecting people across distances through the Web or mobile networks, these new smartphone Lazer Tag guns connect people through technology much closer to home. It’s the kind of game that helps people make new friends. Each of these technologies establishes new ways of connecting people, whether across great distances or right next door. They do so through established recreational activities that companies have repackaged for electronic delivery. Expect to see new social technologies over the next few years, leveraging the inherently social aspects of newer devices like tablets and connected televisions. Also, think about social activities in which we currently engage that are ripe for an electronic makeover. Just a few short years ago, the only device users were likely to own was a computer of some sort, likely a desktop computer. However, as the years progressed, desktop computers became notebook computers; then smartphones gained widespread adoption. Right away, transferring data between smartphones and computers became a pain point for users, and easy ways of syncing contacts, calendars, and email were in high demand. Now, with the introduction of tablets, ultrabooks, connected televisions, game consoles, and cars, we are dealing with more and more data-housing devices and risk our data becoming increasingly fragmented. In response, services like mint.com have sought to consolidate information from multiple sources into a single location and cloud solutions like Dropbox have begun to blur the file-location barrier and provide access from any location or device. However, cloud storage limitations, as well as reliability and connectivity questions are preventing a wholesale migration to the cloud. Amazon seems to be setting itself up to tackle this problem through their advanced cloud solutions, growing out of Amazon Web Services. Through Whispersync, Amazon provides an excellent model of how to tear down barriers between different devices, having already accomplished it beautifully for ebooks. With Amazon’s forays into music, movies, and now tablets with the Kindle Fire, they seem to be positioning themselves to own content delivery across platforms. Apple, Microsoft, and Google may have something to say about that, but they are behind when it comes to device connectivity. Apple just recently released iCloud, but their history with connectivity between devices has been mixed—with iTunes providing clunky interactions between smartphones and computers. Microsoft has provided significant device connectivity between computers and TVs using Windows 7 and the Xbox 360, and Windows 8 promises to do even more. Google has made significant moves with their Google Apps line, providing useful quick calendar syncing across platforms, as well as shared access to documents, spreadsheets, and calendar events. Over the next few years, look for each of these companies to jockey for position in the market by creating a seamless flow between devices and users. Content delivery will be key, especially with the storage landscape changing rapidly, becoming cheaper and cheaper, and connectivity becoming faster and more omnipresent. The ultimate solution will likely be a cross-device platform that is similar to the latest versions of Android—for smartphones and tablets, Android’s Ice Cream Sandwich—and Windows 8 for PCs and tablets. Both are optimized for multiple devices. These large companies will likely be looking to acquire companies that excel at solving data fragmentation issues and establishing the seamless flow of data that they all hope to create. User experience is about more than just developing new technology and perfecting it. It’s also about paying attention to what users do and want to do with existing technology. Steve Jobs was not a visionary because he created new technology; he excelled at seeing how new technology fit into the lives of consumers. By understanding users, trends that are emerging in user behavior, and future technology directions, we can set ourselves up to be at the forefront of innovation. By understanding patterns in people’s current and past behavior, we can do more than recognize their current needs; we can anticipate their future needs. Identifying recent trends has led to fashionable products that bring people together and operate seamlessly across devices.